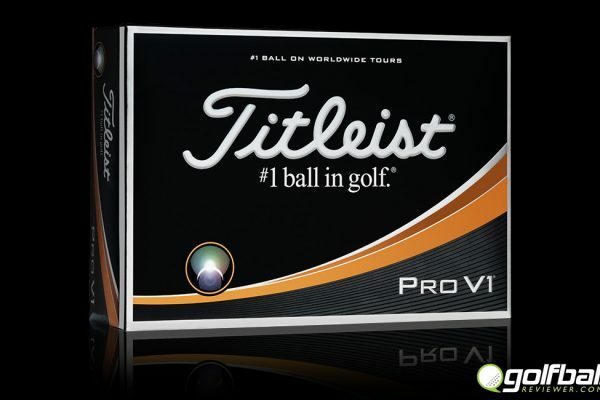 The Titleist ProV1 is a leader in high performance golf balls and the #1 ball on worldwide tours. The Good: Best feeling ball, gives me confidence that I can shape shots and stop on a dime. 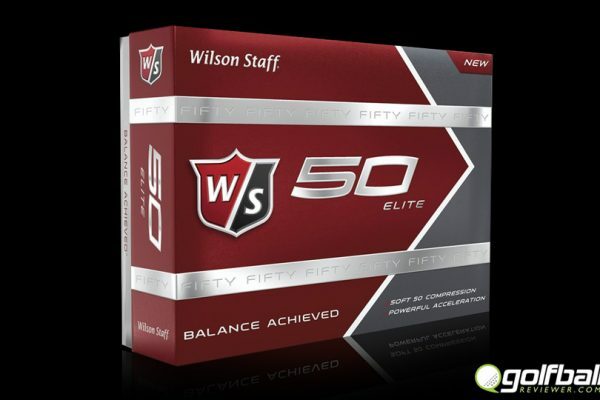 The Bad: Expensive, it’s even more important to keep your ball in play now. Bottom Line: If you are intermediate or higher and serious about low numbers this is the ball for you. 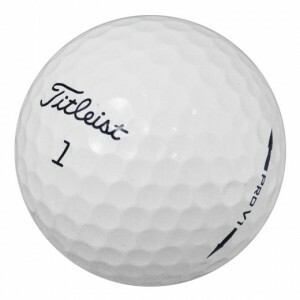 I have played the Titleist ProV1 for many years now and it is the ball that I feel most comfortable with. I love the feel of it and the spin. It gives me confidence around the greens with my wedges knowing I can get some bite when I need to stop it fast. 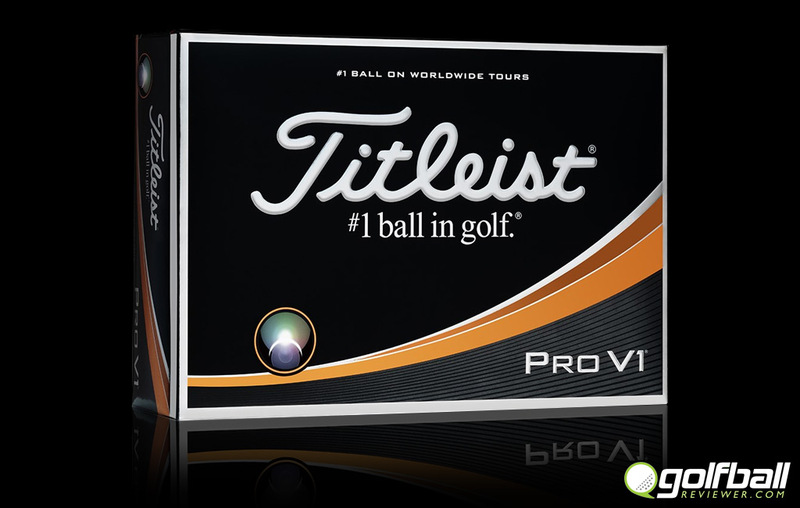 The Titleist ProV1and Pro V1x have been the top-selling balls on the market for 180 consecutive months and has accounted for more than 400 wins on the PGA Tour since its 2000. The newest 2017 version seems to feel even better and softer to me than the previous. It brings me back to the Balata days. Ahh the good old days of being able to put a smiley in a ball after a bladed shot due to the marshmallowy goodness of the cover. Luckily now the ProV1‘s are so tough it’s impossible to destroy even when pounded into sharp desert rocks like I so often do. The “New more consistent flight” they mention on the ProV1 is due to an updated mold that creates a more precise spherically-tiled 352 tetrahedral dimple pattern. That and a next gen 2.0 zg process core are said to deliver unmatched quality and consistency. These changes on the 2017 ball is marginal compared to the last release but still I will take any advantage I can get to shoot a lower number. I highly recommend the Titleist ProV1 for the more advanced golfers with a single digit handicap and intermediate golfers who have a high swing speed. 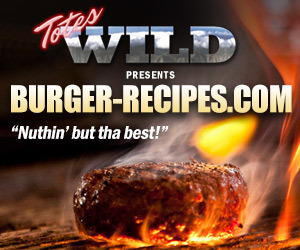 Buy a box here. 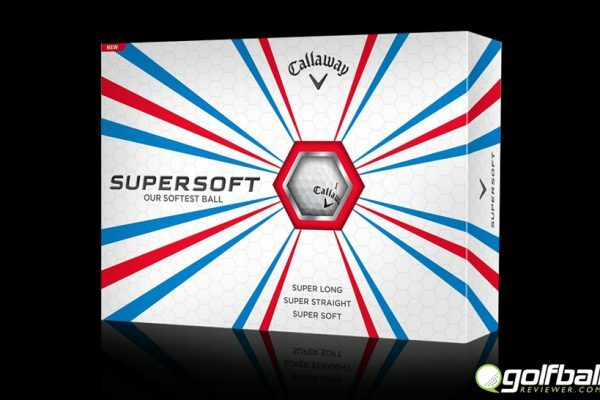 Bridgestone e6 Soft – A real straight shooter. 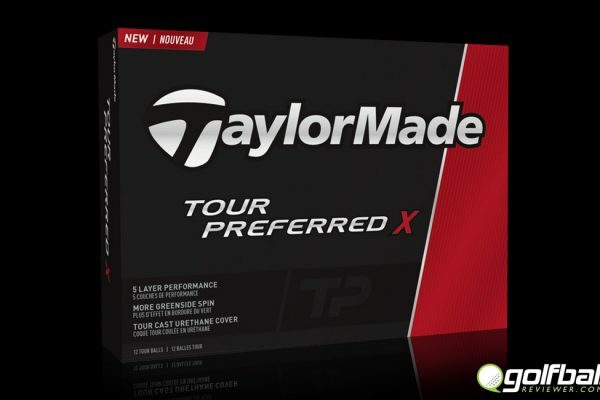 TaylorMade Project (a) – More spin than a gravitron!